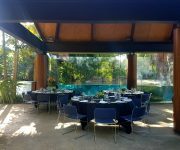 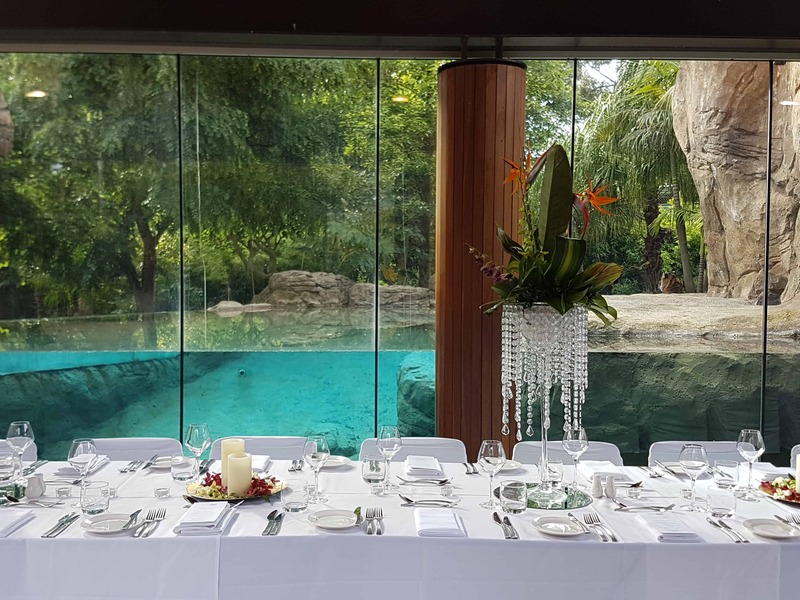 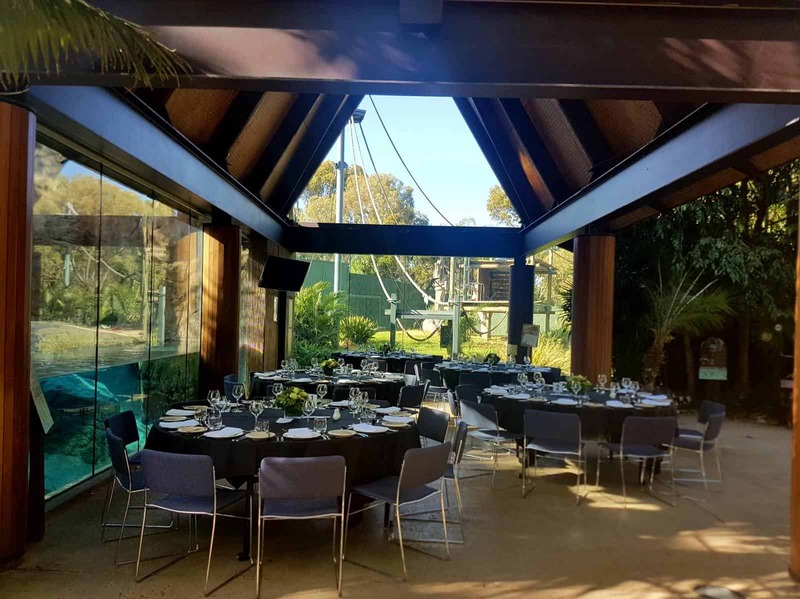 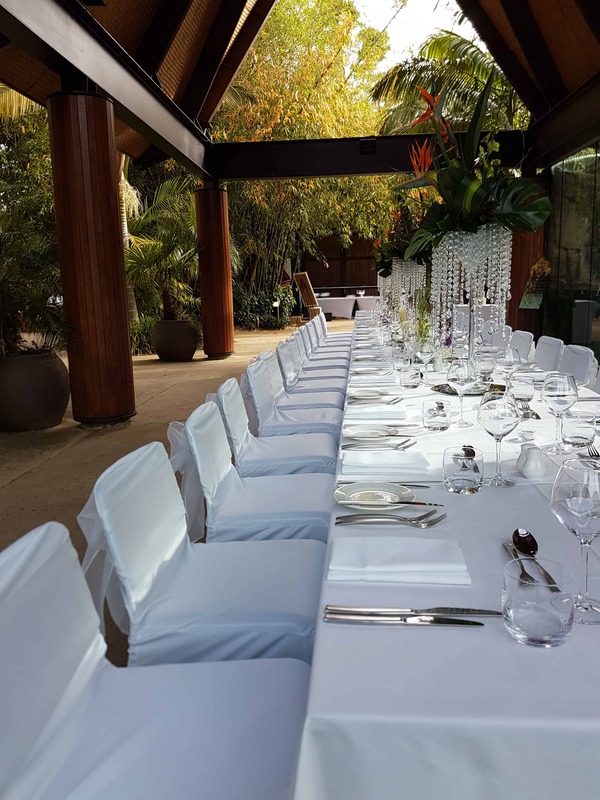 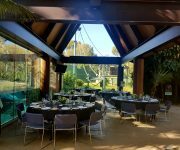 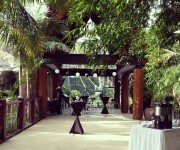 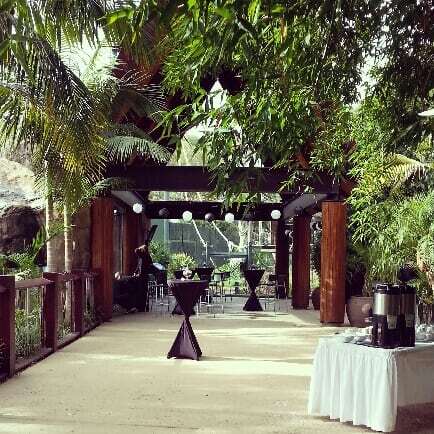 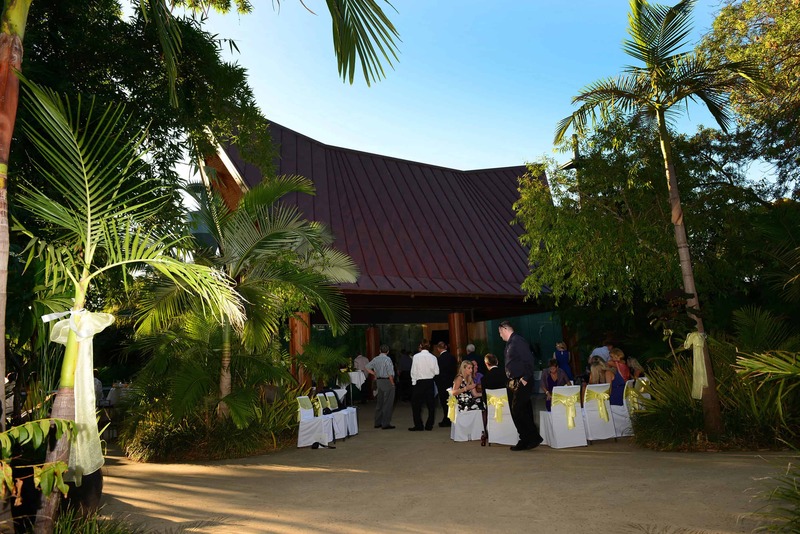 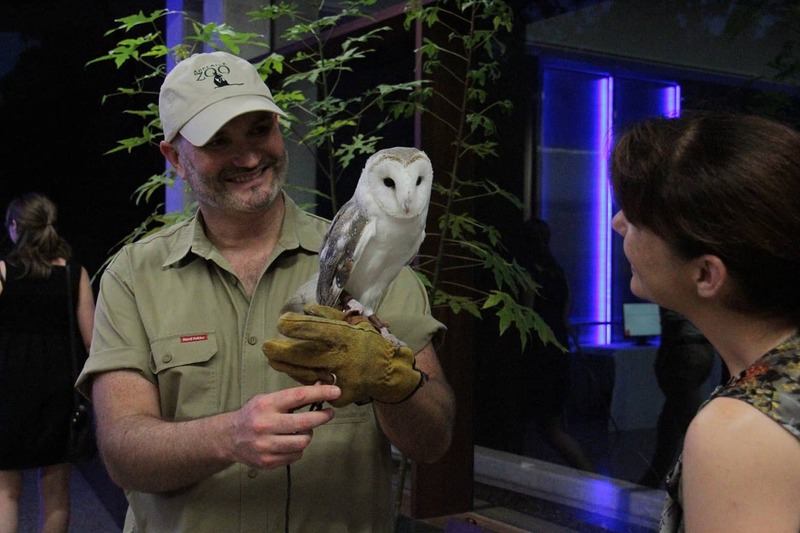 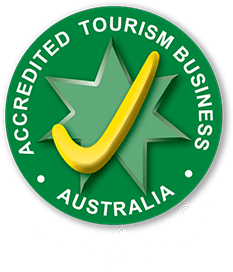 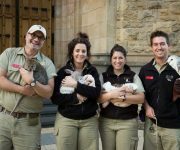 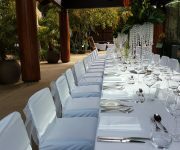 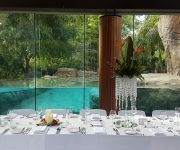 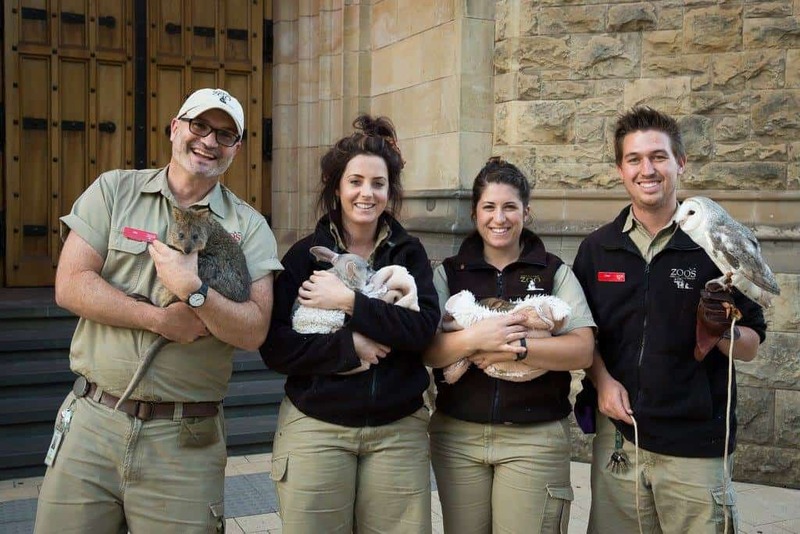 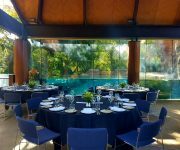 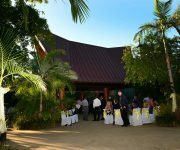 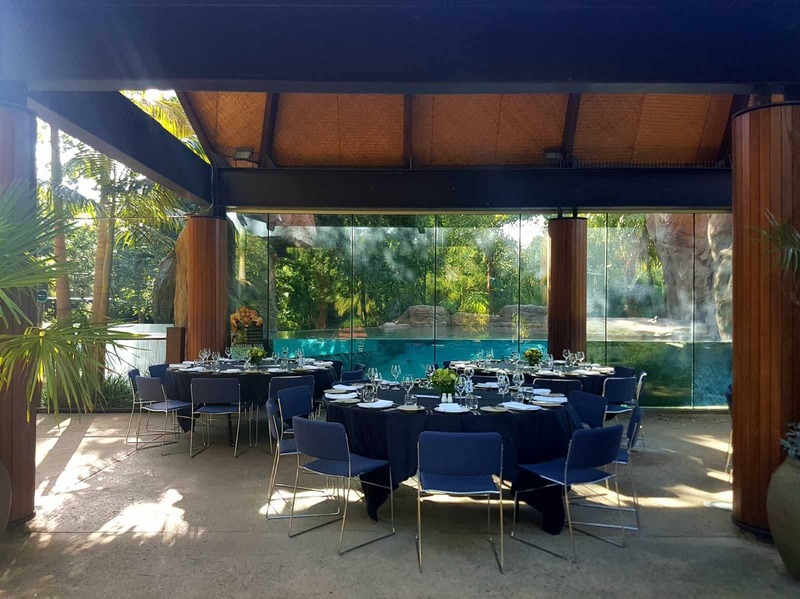 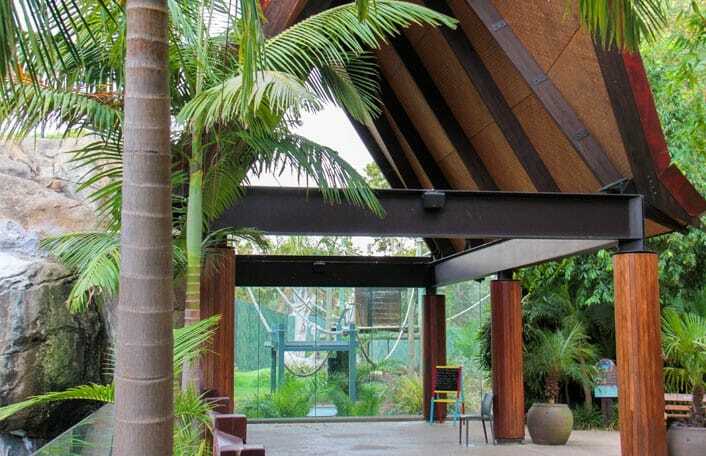  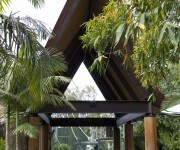 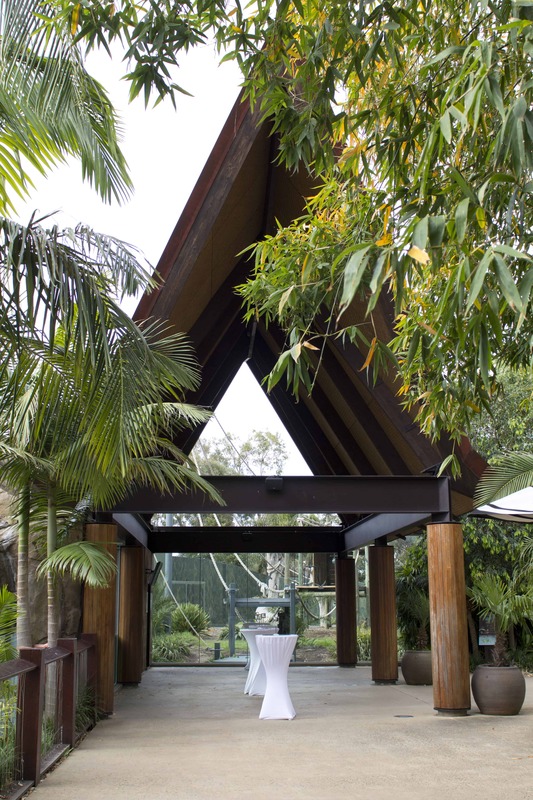 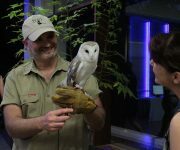 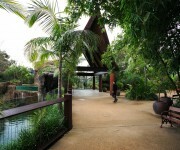 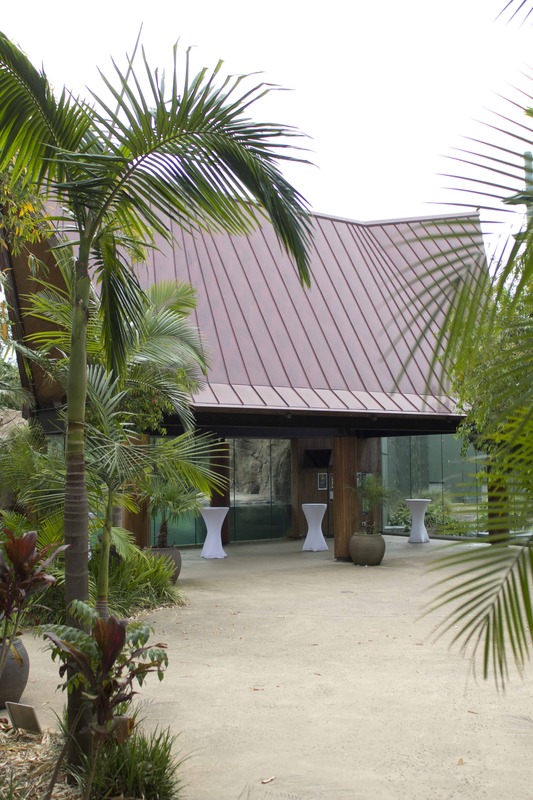 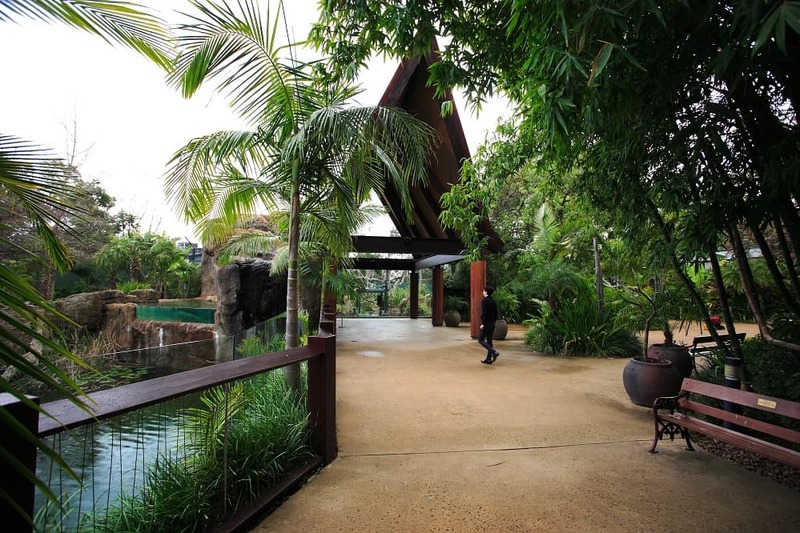 Immerse yourself and your guests into a stunning Asian jungle with a function held at Adelaide Zoo’s Immersion Longhouse. 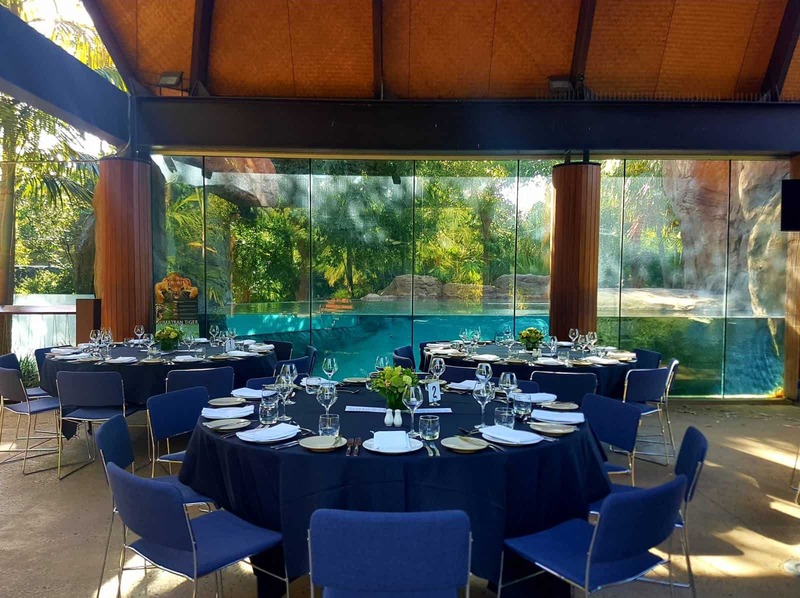 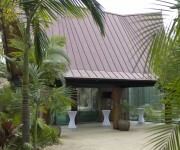 The undercover, outdoor venue is constructed out of natural materials and colours that blend with the garden setting, a function under the Immersion Longhouse is sure to impress. 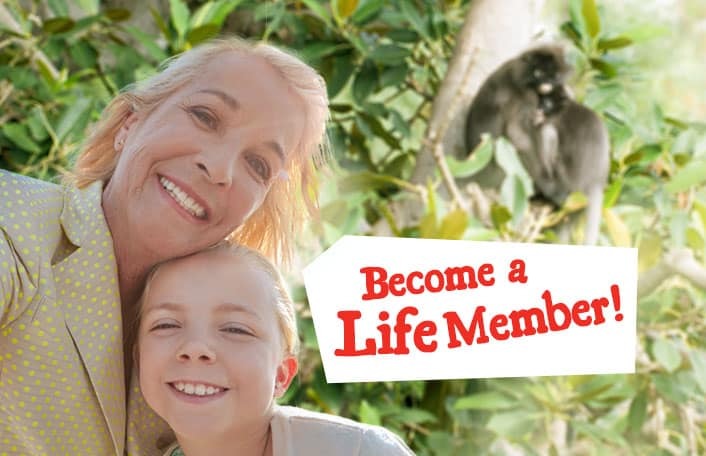 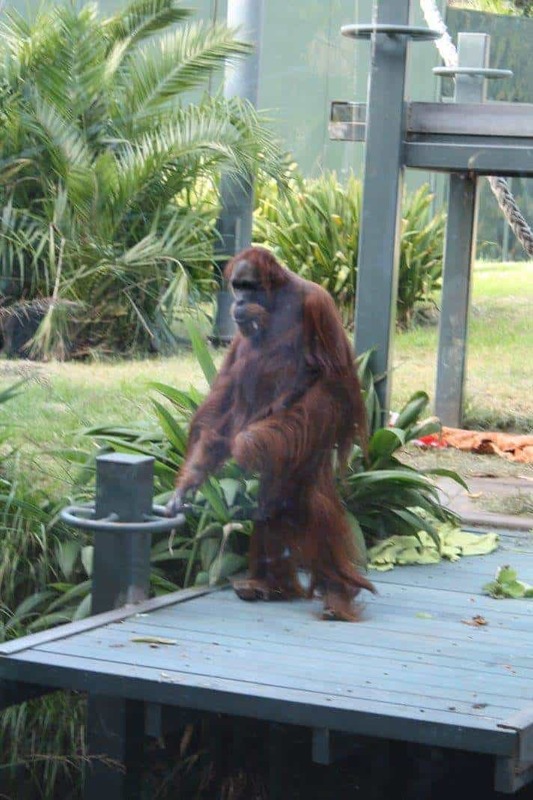 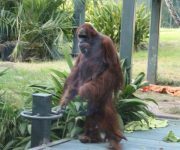 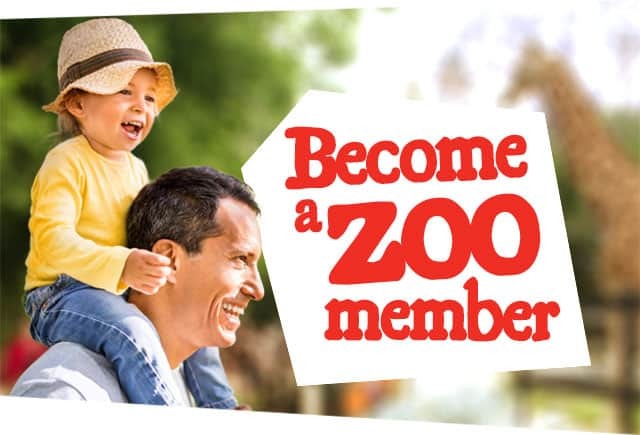 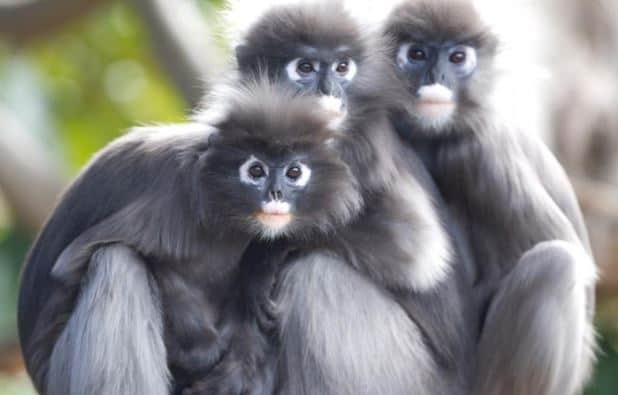 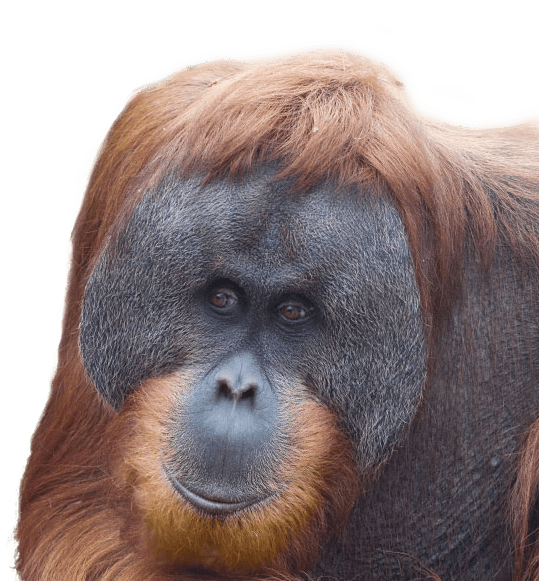 Your guests will also be overlooking the amazing Sumatran orangutan exhibit. 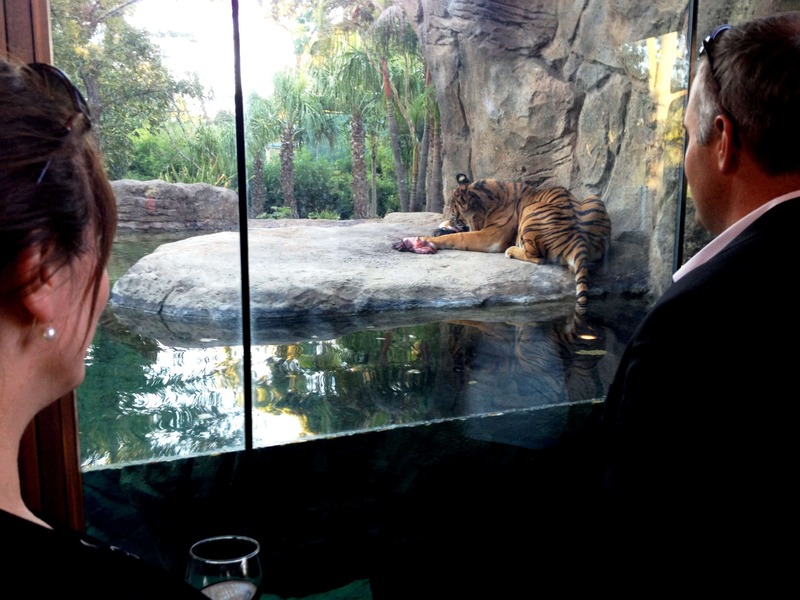 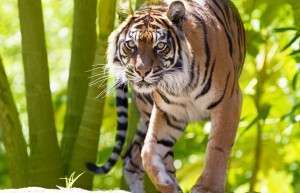 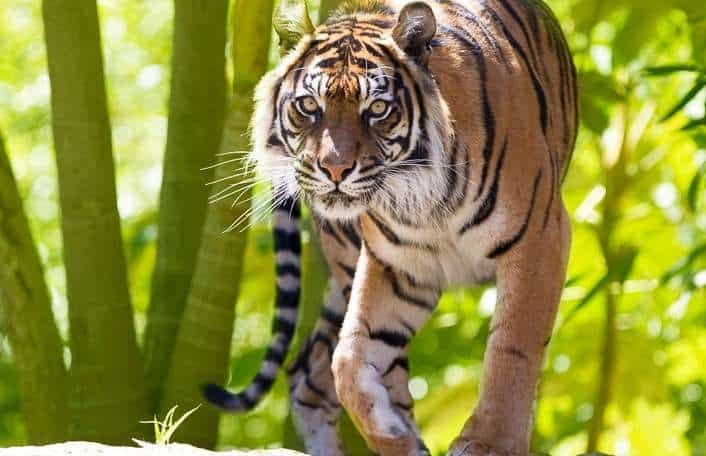 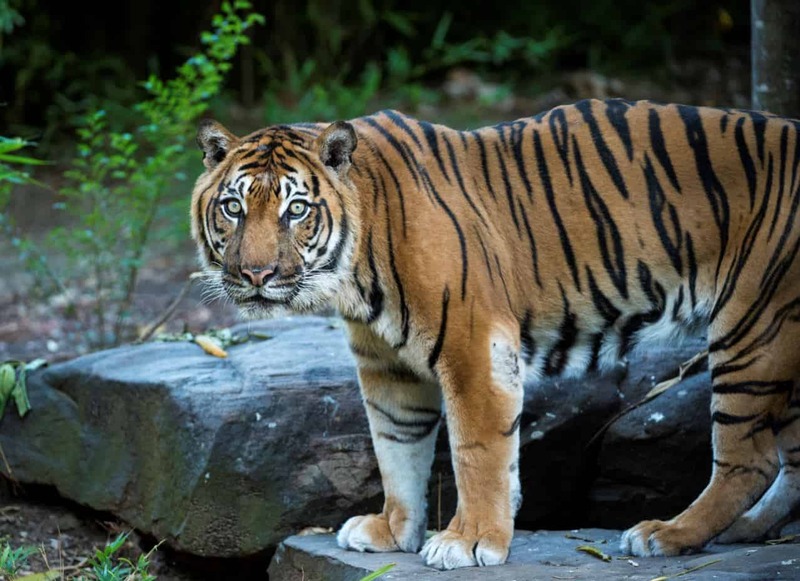 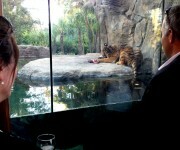 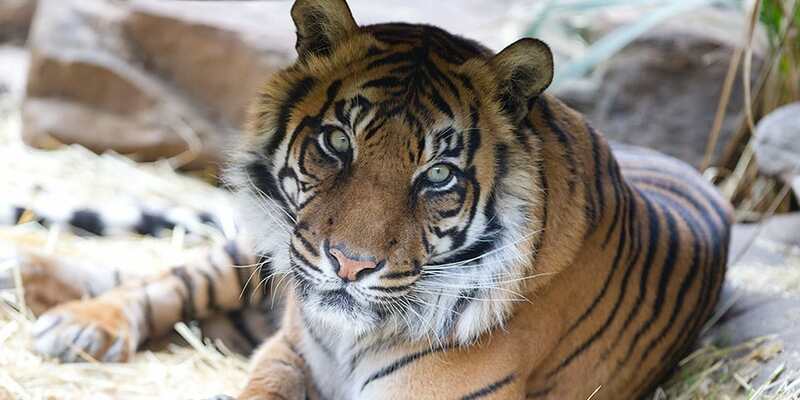 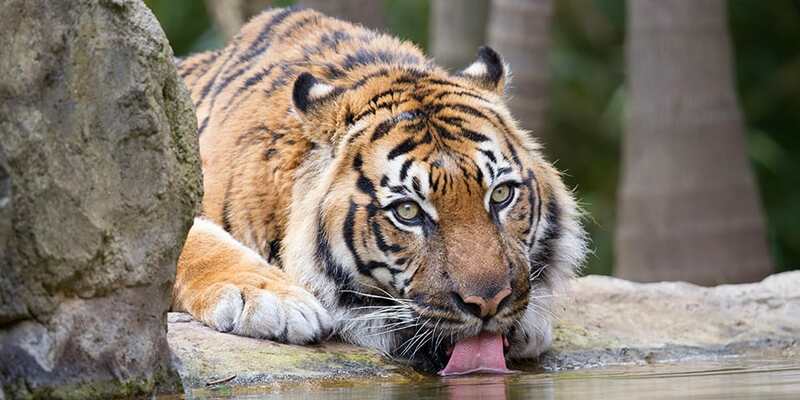 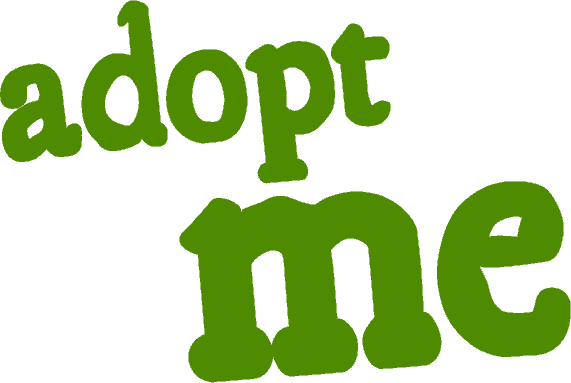 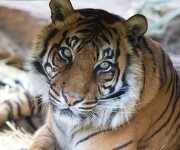 Thrill your guests by getting up close and personal with the stunning Sumatran tiger and arranging a Tiger Feed. 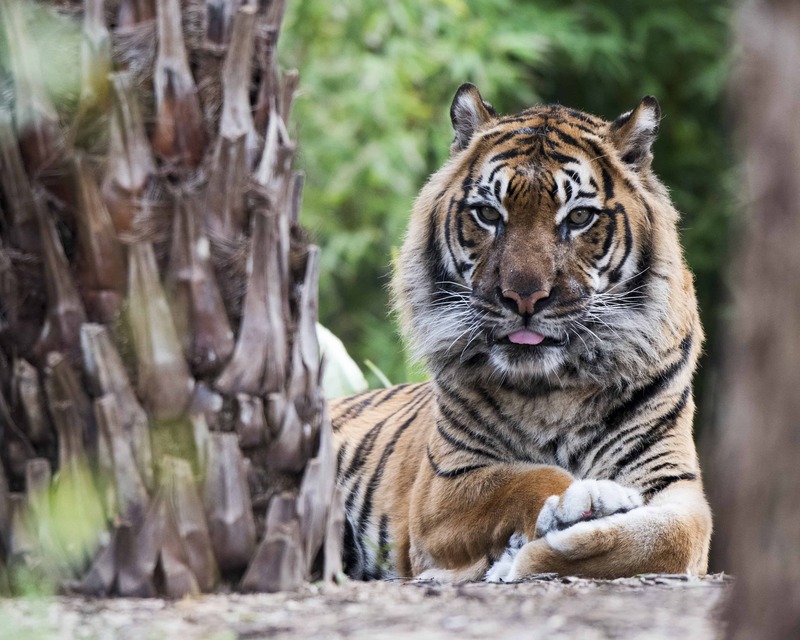 You’ll never get closer than this to the world’s ultimate predator, our Sumatran tiger. 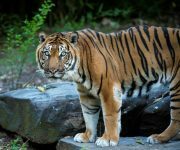 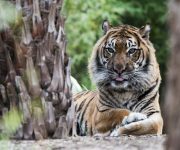 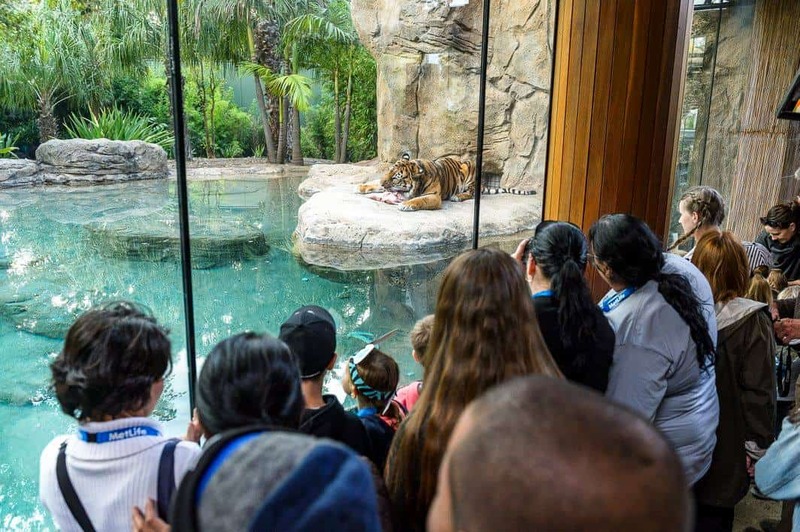 One of our tigers will be fed on the rock, close to the glass of the Immersion Rainforest exhibit, giving you and your guests the perfect opportunity to see the tiger in action! 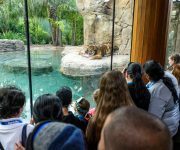 If desired, the tiger keeper can also come out to mingle with your guests and share their stories and information about these incredible animals.